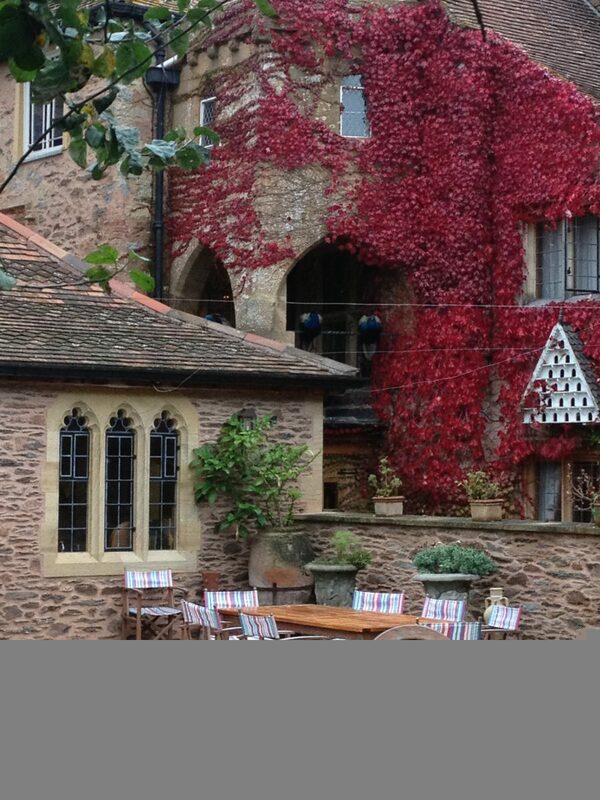 I had the pleasure of attending a wedding showcase at the stunning Maunsel House wedding venue in Somerset last week. Wedding planners, journalists and bloggers were invited to see the house, sample the food and party. Believe me when I say wedding planners know how to party and after a long season, it was perfect timing. Partners were invited to come along as well, so I took my husband with me. Obviously all the wedding talk wasn’t exactly his thing, but fortunately for him there were plenty of husbands there who didn’t want to talk about weddings either! with fifteen individually designed bedrooms, a ballroom, fabulous bar and space to put a marquee for larger weddings, this is a great place. Whilst I was there I was trying to think of an excuse to have a huge house party. Sir Benjamin Slade was the perfect host and welcomed us into his home and not only was it great to see this amazing place, it was lovely to catch up on the world of weddings. Thanks must go to the lovely Isabel Smith, who organised the whole evening.